In 2018, we started our own web shop (powered by WooCommerce) for the purpose of bringing new and better customer experience. This article explains how the website works and how the things will change. In the account page, you can view your orders, access to downloads, and change your mail address or password. we’ll also keep our Gumroad pages alive, at least for a year or two, so that existing customers are able to access the product in the way they’re used to. When there’re updates available, we’ll upload them to Gumroad too. But we keep announcing and encourage the customers to migrate to our shop. The existing customers’ convenience is highly respected. We sought and thought the best way for the customers to move from Gumroad. And we could make it : Just creating your account will complete the whole migration process. Your purchase history will be automatically detected, and instantly the products you’ve bought on Gumroad are listed in your account page. You can also check your order history from “Orders” tab. 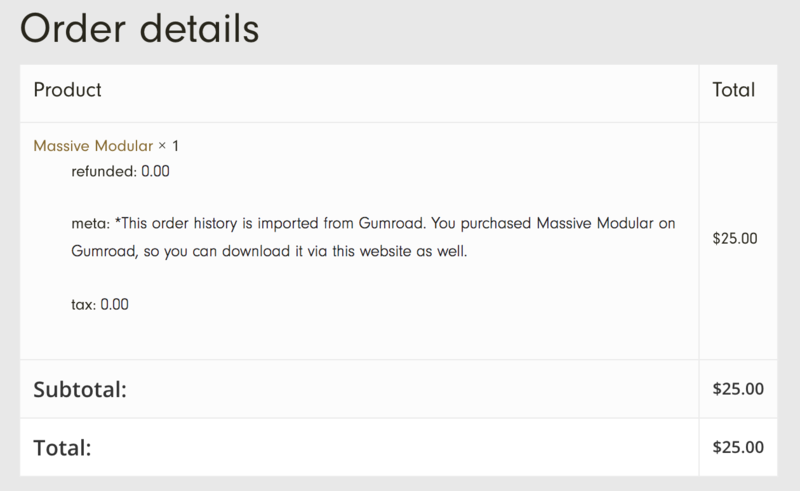 Your orders on Gumroad are imported there. So basically, you won’t be bothered at all. When you buy new stuffs, all the past purchases will follow you. 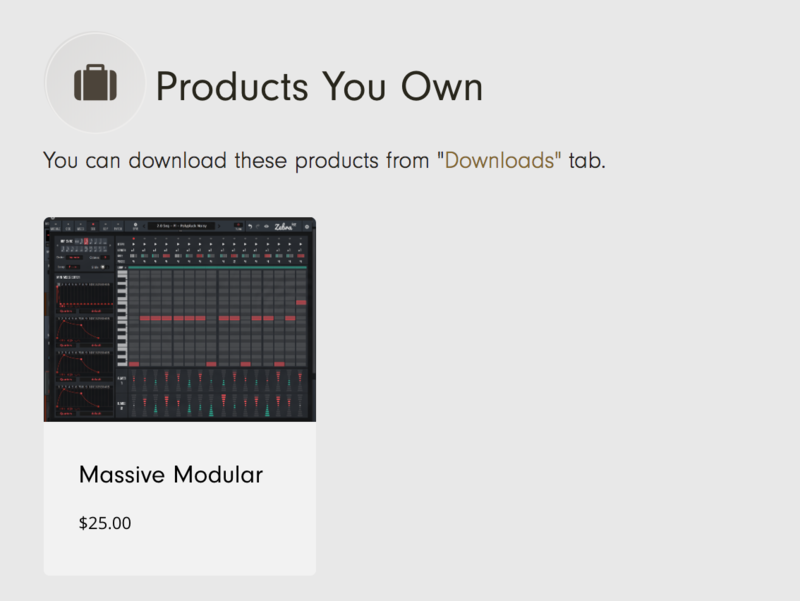 Or when you want to re-download AIKO or Massive Modular, you can choose to download from Gumroad or to create account and download from this website. There are some troubles expected, so following are some Q&As. I forgot which address I used on Gumroad. Please tell us your name and some addresses you may have used. We’ll search the customer list and specify which one is used. I didn’t notice this guide and already bought a product with a different address. We’ll link your Gumroad purchase with your new account. It has to be done manually, so please tell us which address you’d like to link. I want to use different address from the one I used on Gumroad. Please create an account with your old address first. (The purchases are linked at this moment.) Then change to new address in your account page. Or, create an account with your new address, then contact us to link your Gumroad purchases. My PayPal address is X, but my Gumroad address is Y. Which one should I use? Please use Gumroad one for registering. Purchase history is based on Gumroad addresses. Though we built up the system super-carefully, there could be something missing. If there’s any trouble, please feel free to inform us of it. This migration event would not have happened if I had chosen WooCommerce from the start. My apologies if you have any troubles or difficulties. Actually I didn’t expect my project would go this far. few people will remember that the beginning was just this skin; Pocket Modular. Nobody would have built a shop solely for this skin. 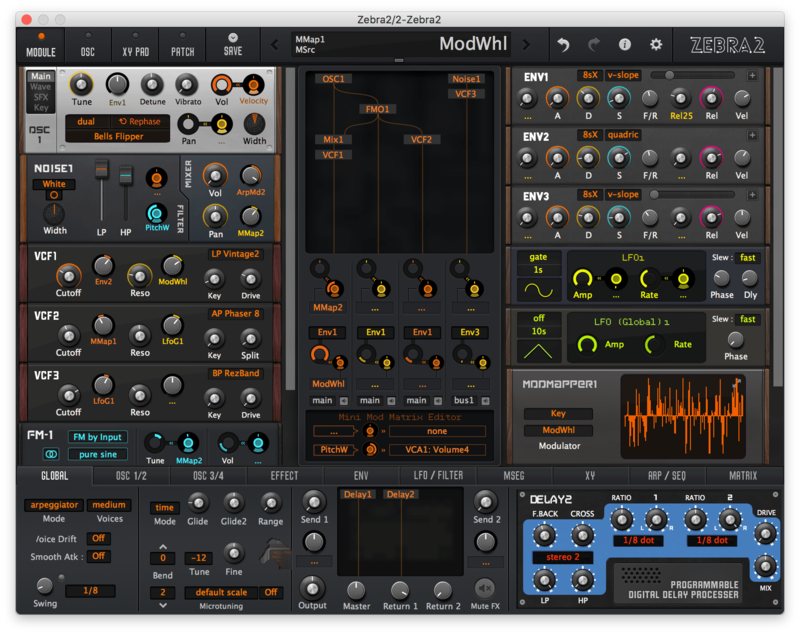 There was neither “massive modular system”, nor “piano roll sequencer”. No blue version, no wide version. After all it was a really immature work, but many people supported this project. That is why I’m able to keep on working. I’m truly grateful to that. Now that the shop is built, the development is going to be more active. I hope you like our new store and the services.